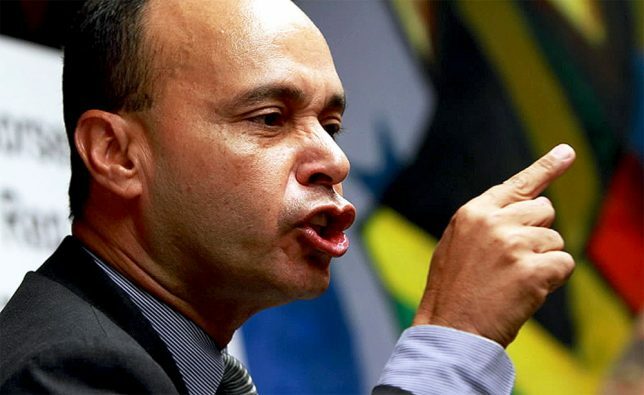 Rep. Luis Gutierrez (D-Ill.) described President Trump as the nation’s “major criminal” and vowed to “eliminate” him as president should Democrats win a majority in the U.S. House of Representatives. And we’re going to take actions today, and we’re going to take actions tomorrow. And there will soon be a majority in the House of Representatives, and I’m going to make sure that I am there to make sure of one thing, that we write those articles of impeachment and take him to trial before the Senate and eliminate him as president of the United States of America. Given the DNC’s lousy recent fundraising, it is hard to imagine the Democrats recapturing the House in November 2018, but who knows. It could happen. Noting that Gutierrez’s speech focused on what will happen to the nation’s illegal aliens, who were coddled under President Obama but who may face deportation under President Trump, commentator Cheryl K. Chumley panned Gutierrez’s performance. Gutierrez’s rabid anti-American radicalism is well-documented. He supports the totalitarian regime in Communist Cuba and supports the oppressive government in Venezuela. 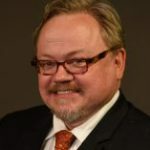 In May, he compared convicted, unrepentant FALN terrorist Oscar Lopez Rivera, a communist whose prison term was commuted by President Obama, to George Washington. Like all the great leaders and heroes of the struggle for the fatherland and for their nation. That is where he will be placed. Look, if this were the war for the independence of the United States, of the 13 colonies, Oscar Lopez Rivera, in the London newspapers, they would have said the same of him that they said of George Washington. Look, the struggle for independence is a struggle that every people has the right to and a responsibility, as Oscar has said, to do. And, of course, Gutierrez was one of the immature lefty goofballs who boycotted President Trump’s inauguration and grandstanded endlessly about it. As anyone who took civics in high school knows, inauguration festivities celebrate the peaceful, democratic transfer of power, not the president himself.